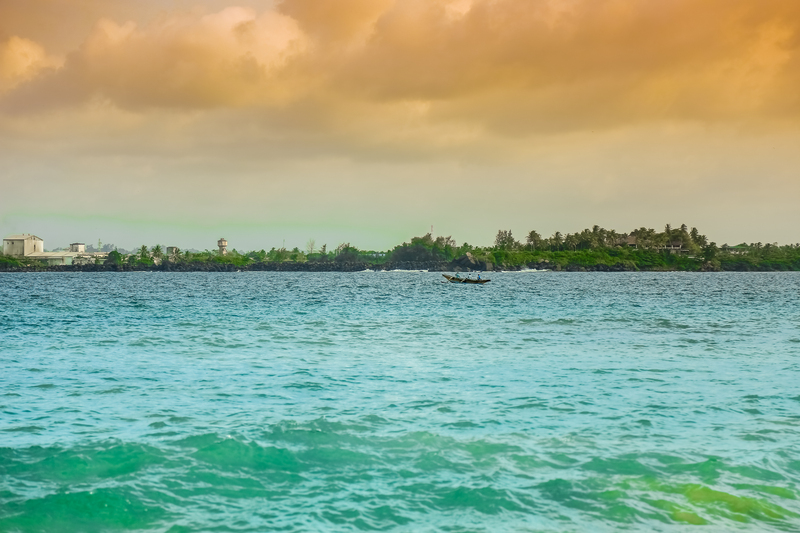 If you have any plans to travel in Sri Lanka, Galle is one of the destinations you must visit. It is one of the most breathtaking and beautiful cities in the country filled with ancient value and a mesmerizing coast line. 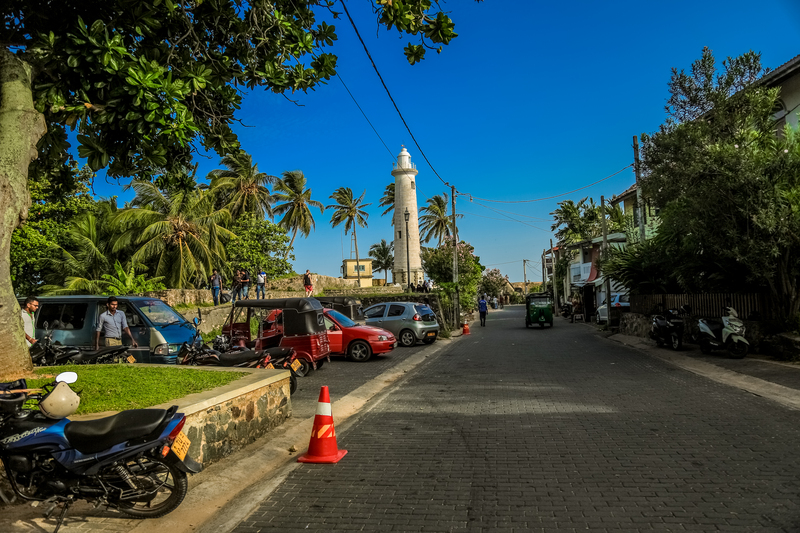 The Dutch Fort in Galle stands out than anything else in the city as it is one of the finest human creations which even survived the 2004 Tsunami disaster. 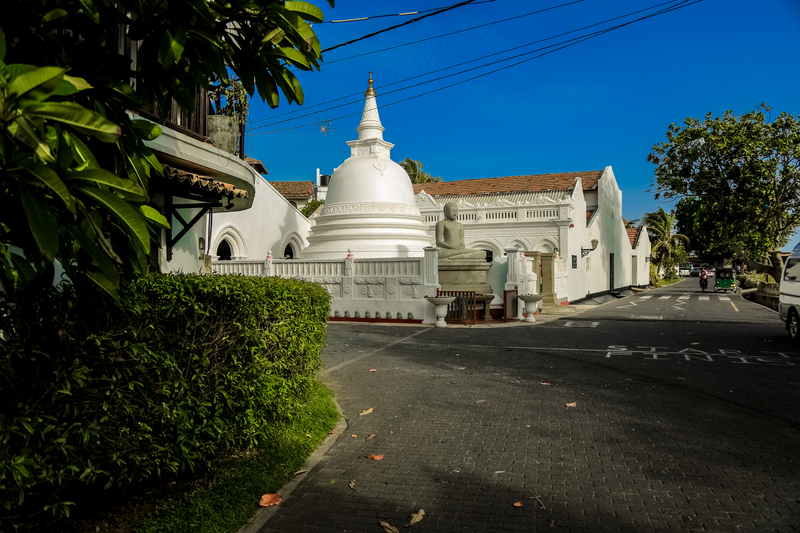 If you want to experience Galle at its best, spare one or two complete days for it. There are many places you can visit and engage in a variety of activities. If you are a nature lover and want to experience the habitat of sea creatures and sea turtles in particular; Sea Turtle Hatchery Centre in Mahamodara is the place for you to be. 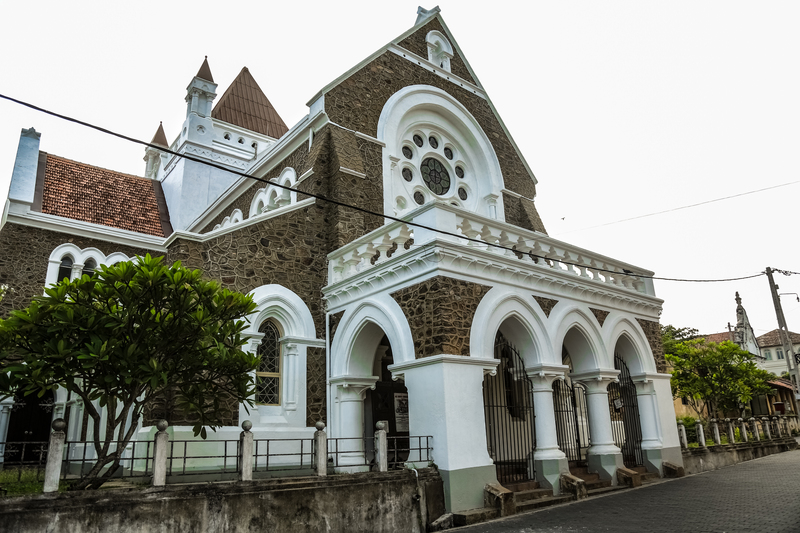 If you are a historian; Galle fort is certainly for you as it has several museums and old churches which show case the architecture of old Ceylon. Several outlets inside fort rent out bicycles and I believe it is the best way to explore the city without a hassle. How can we forget the infamous light house? Be sure check it out too! 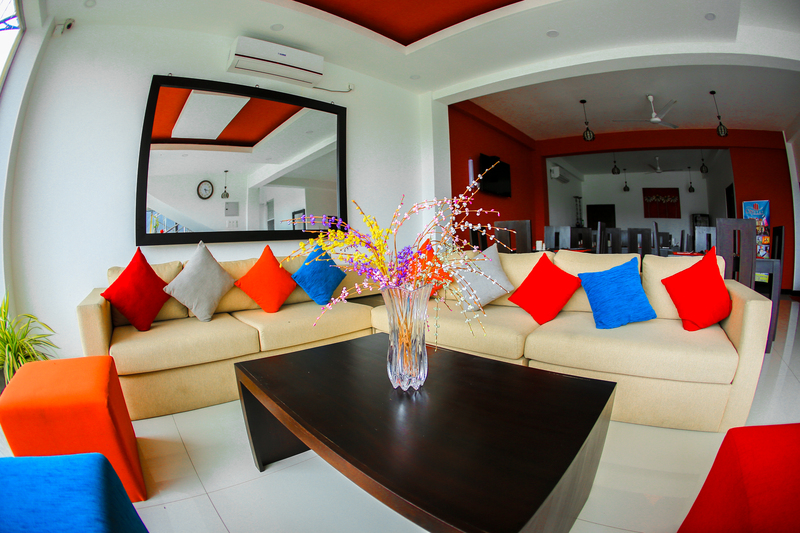 While everything awaits you at Galle, be wise when choosing your accommodation. You are privileged if you get to stay in the Dutch Fort, yet the amount you have to pay for a night would make you think twice about staying at the Fort. The best option would be to have your overnight stay outside the Fort. It will surely save you some cash which can be used to travel a bit more or try out the local cuisine. 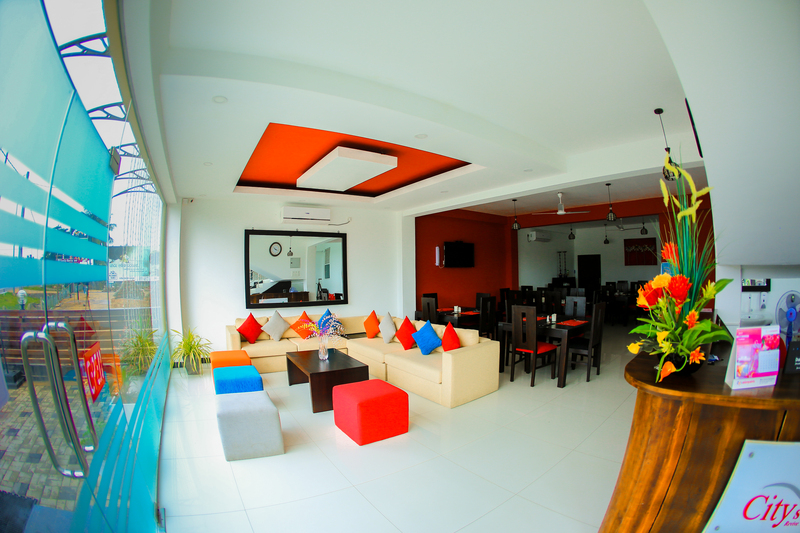 Recently I stayed a couple of nights at “City Stay” – a small affordable luxury hotel located few miles away from Galle City near the Southern Expressway entry road. 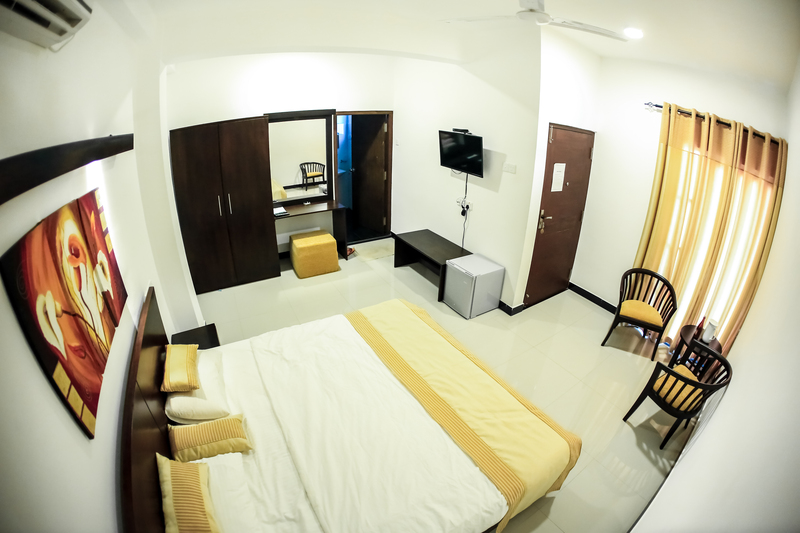 City Stay is a newly opened compact, yet a cosy hotel with a very friendly staff. There are only four rooms in total – one triple room and two double rooms. Interior wise no two rooms are same as each room has its own colour theme. The one we stayed was in orange theme and the other rooms follow colour themes of red, blue and purple. I personally prefer the red room which is a double room as I find that room to be a bit of romantic than the rest. The rooms are clean and tidy and the paintings in the rooms create the perfect ambience to relax. The rooms are quite spacious and enough for two. A large wardrobe and a mini fridge can be found in each room. The bathroom is equipped with modern fittings and is relatively large. Even though it is a newly opened hotel it is disappointing to see some of the bath-ware broken. However, no major damage was there in the bathroom and of course, there’s hot water to compensate! There is also a rooftop, but the access would not be easy and there is not splendid view. Their restaurant, Orangery has a red and black theme which I loved. They do not have a buffet but the Chef at City Stay doesn’t fail to satisfy your taste buds. A friendly Chef who first feast your eyes through the presentation of food. We got to choose from a variety of food items from their a-la-carte menu. The food was freshly prepared and was not too oily or too dry. 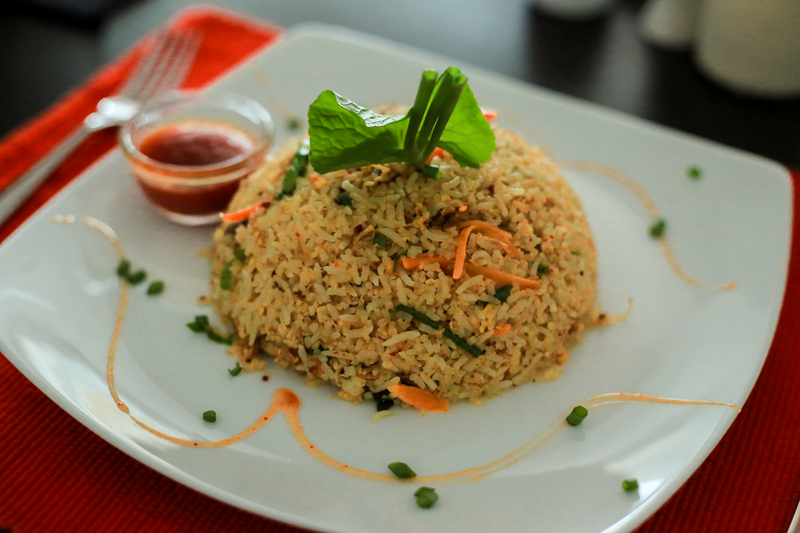 Food at City Stay contains authentic Sri Lankan spices like cinnamon, cloves, curry leaves, lemongrass etc. and you can get your favourite dish in the way you want it with just a simple request. Definitely recommend you to have at least one meal from their restaurant. 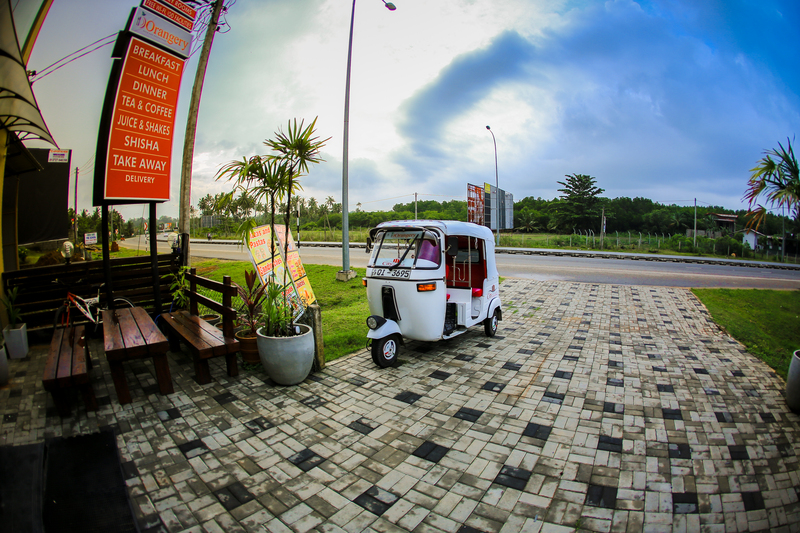 At the entrance of the hotel you will see a white Tuk-tuk. 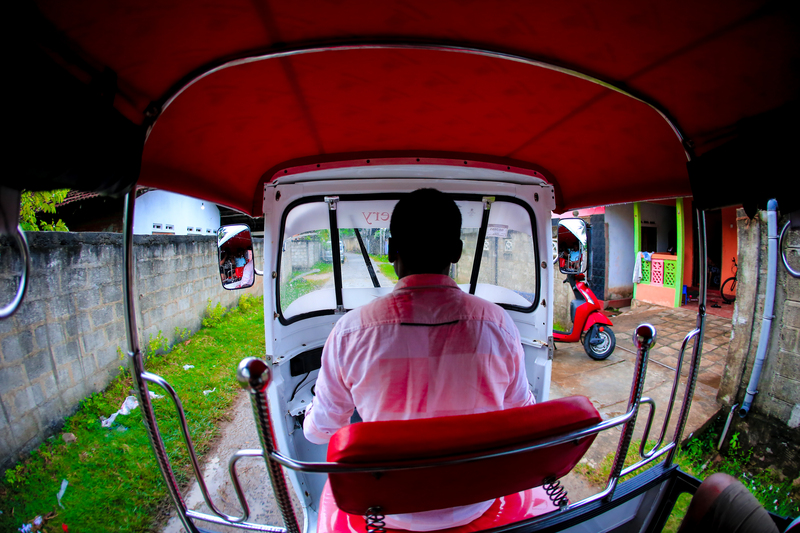 Do not hesitate to ask for a ride and be sure to engage in a conversation with the driver and he will share tales from this legendary city like the one which local believe that Jungle Beach is the part which was brought down by Hanuman from India. Thanks for another informative website. Where else may I get that type of information written in such an ideal means? I’ve a undertaking that I’m simply now running on, and I’ve been on the glance out for such information. Thank you for checking out my website Vivien. We will be uploading more articles soon! Heya i’m for the first time here. I find It truly useful and it helped me out a lot. I hope to give something back and aid others like you aided me.